Our Mashed Sweet Potatoes, seasoned with pumpkin spice, are making a sweet introduction in to dessert in our new Sweet Potato Pie recipe. Using a fork, prick the bottom of the pie crust. 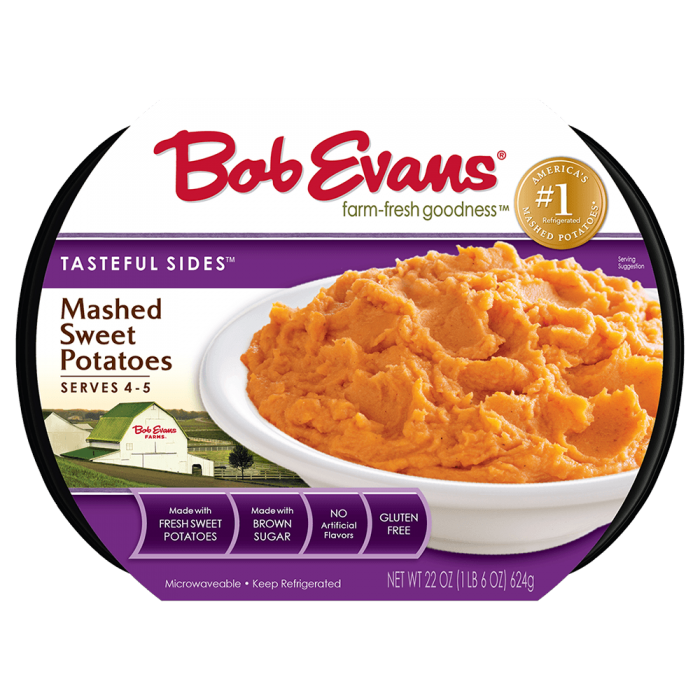 In a large mixing bowl, mix together Bob Evans Mashed Sweet Potatoes, sweetened condensed milk, pumpkin pie spice and eggs. Mix until well incorporated. Carefully pour into pie shell. Bake for 45-65 minutes or until middle of pie is firm. Carefully remove from oven and allow to cool before serving. *Pie will be puffy when it comes out of oven and will sink as it cools. 1 Preheat oven to 400 F.
2 Using a fork, prick the bottom of the pie crust. 3 In a large mixing bowl, mix together Bob Evans Mashed Sweet Potatoes, sweetened condensed milk, pumpkin pie spice and eggs. Mix until well incorporated. 4 Carefully pour into pie shell. 5 Bake for 45-65 minutes or until middle of pie is firm. 6 Carefully remove from oven and allow to cool before serving. 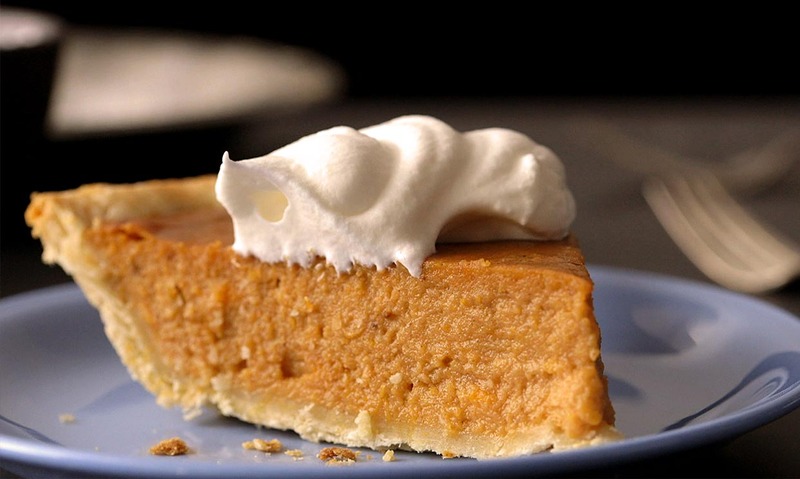 *Pie will be puffy when it comes out of oven and will sink as it cools.